Did you enjoy meeting anyone on your flight today? Perhaps you'd like to send a personal "thank you" to the crew. 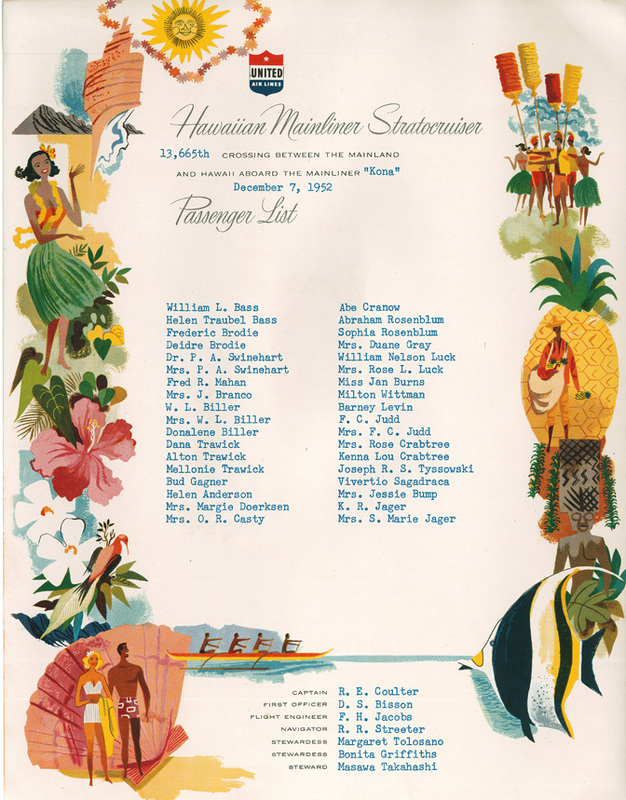 Here is a passenger list of everyone on your flight to Hawaii.